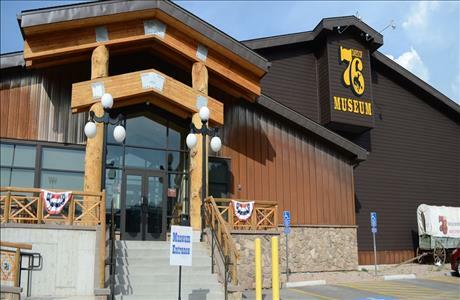 The Days of '76 began as a way to honor Deadwood's first pioneers - the prospectors, miners, muleskinners and madams who poured into the Black Hills in 1876 to settle the gold-filled gulches of Dakota Territory. 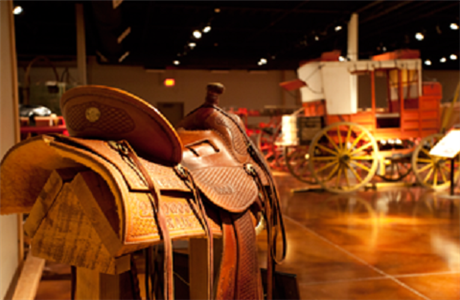 Since the first celebration in 1924, the Days of ‘76 have grown into a legendary annual event with a historic parade and award-winning PRCA rodeos. 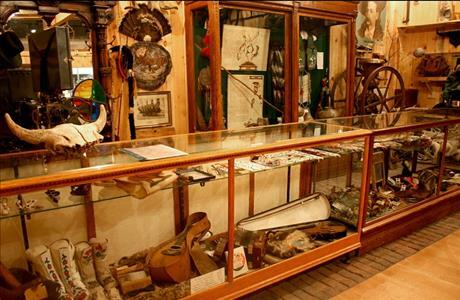 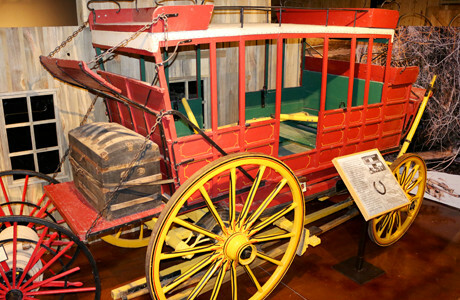 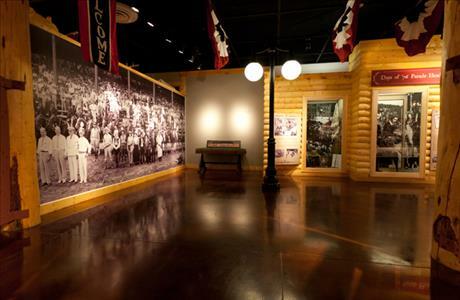 The Days of '76 museum began informally, as a repository for the horse drawn wagons and stage coaches, carriages, clothing, memorabilia and archives generated by the celebration. 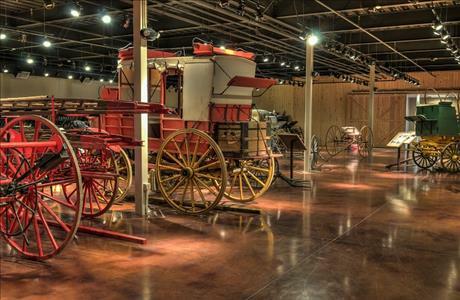 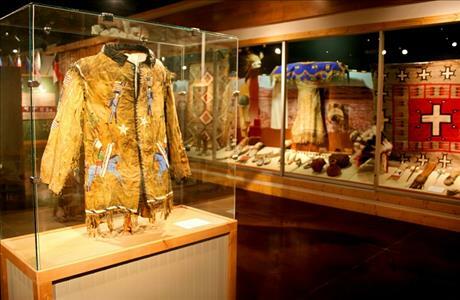 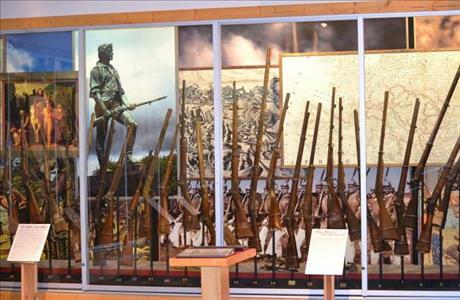 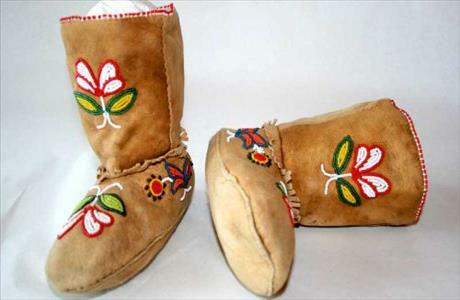 Today, the new 32,000-square-foot museum is home to the largest collection of horse-drawn vehicles in the state, the Clowser collection of Old West Pioneer and American Indian artifacts, an extensive firearm collection, archives and photos.